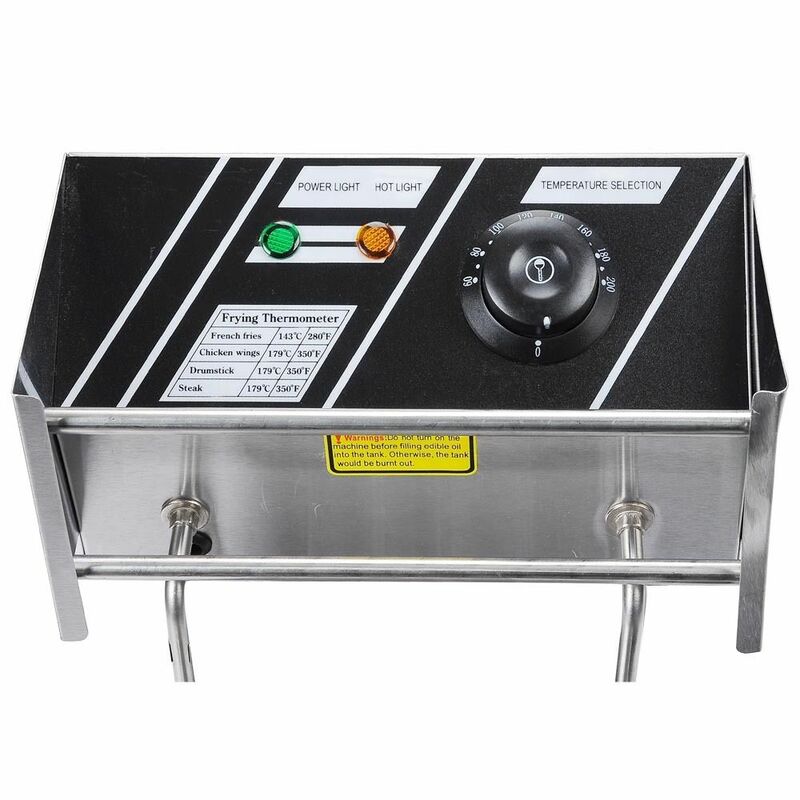 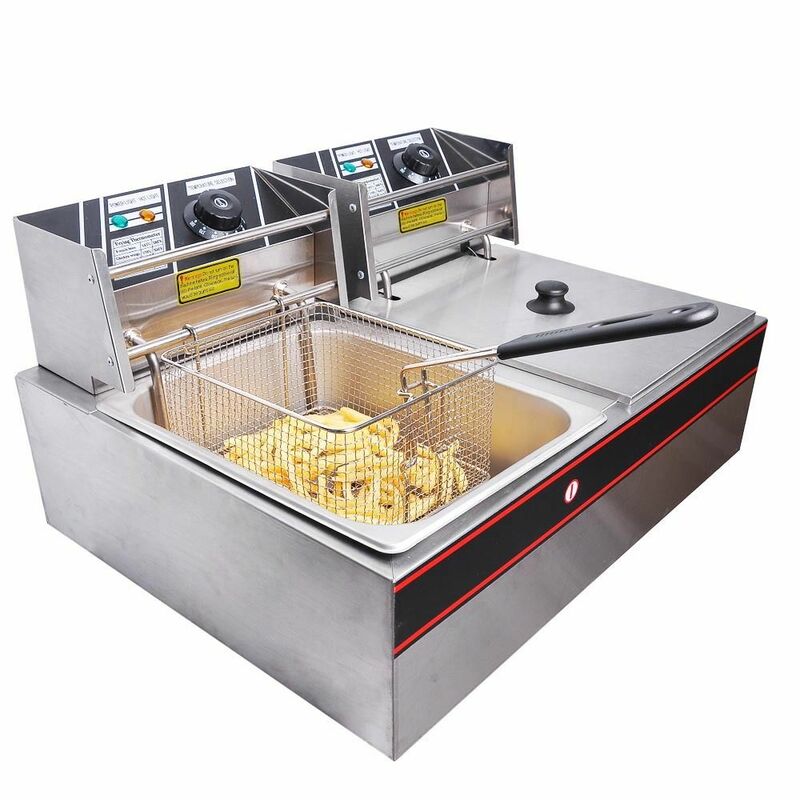 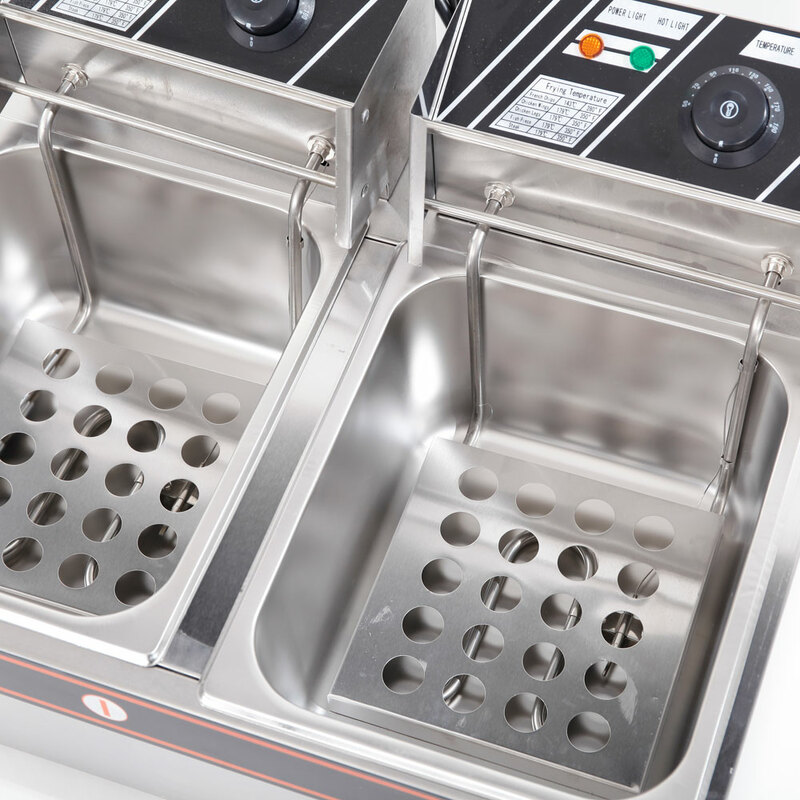 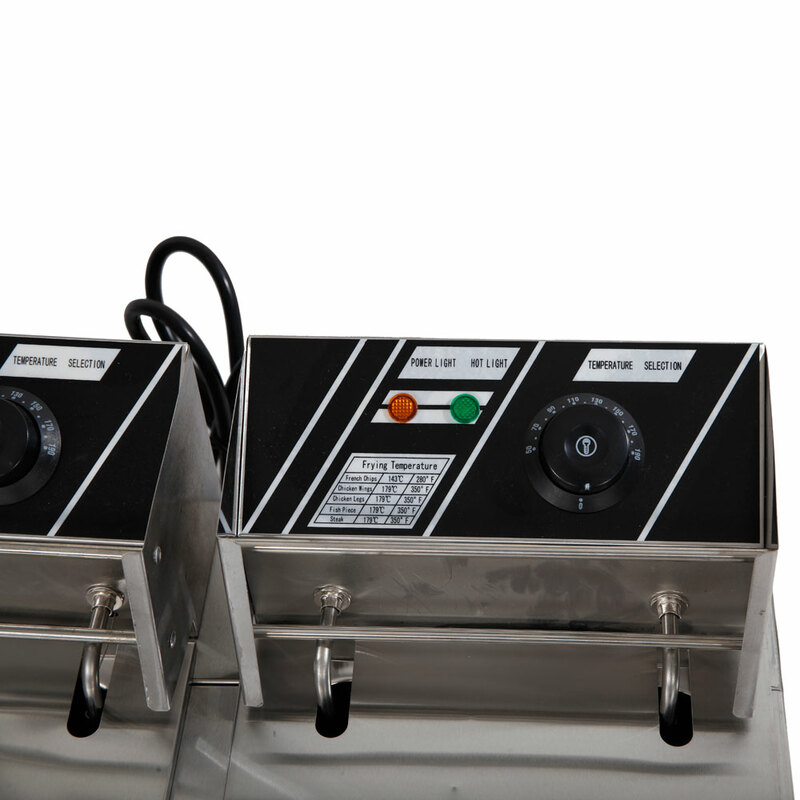 We highly recommend you this LS-82 5KW 60Hz Home Use Parallel Bars Electric Fryer 110V! 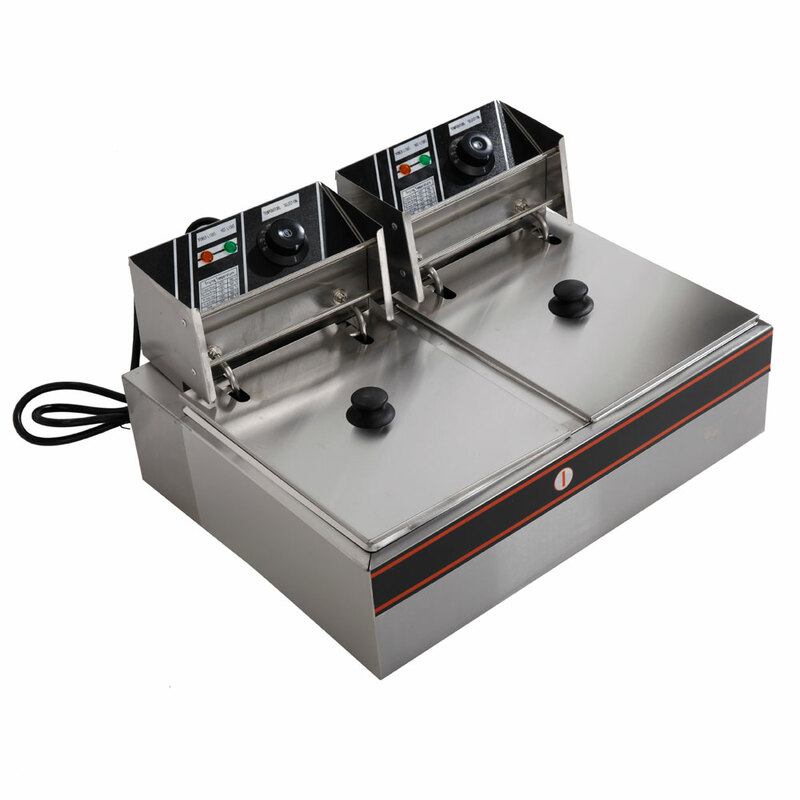 It is in a good condition, based on high-class metal material and skillful workmanship, durable and safe to use. 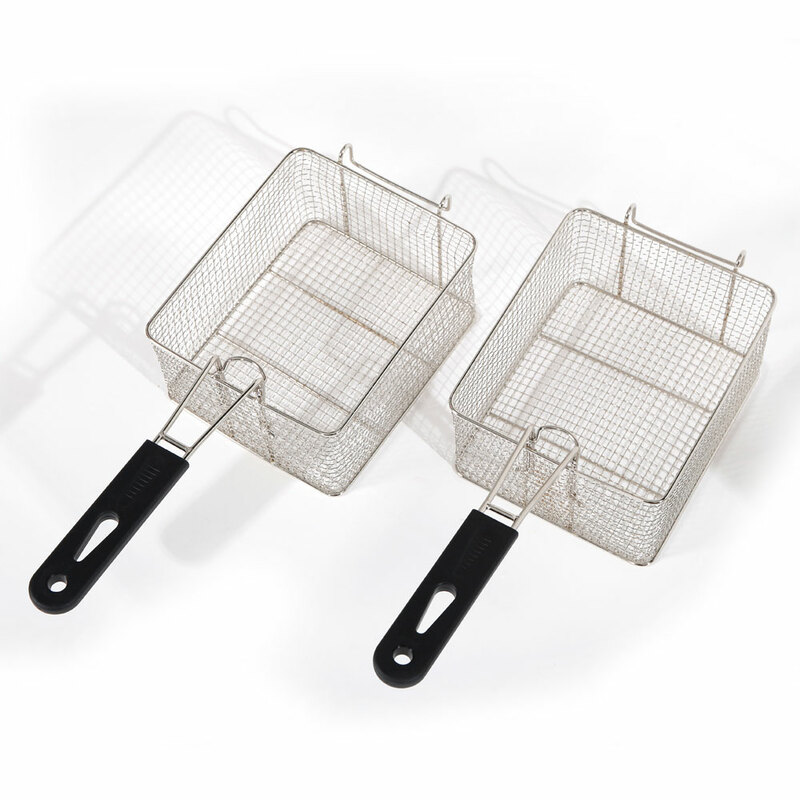 Featuring paraller bars, it can support much more food to be fried. 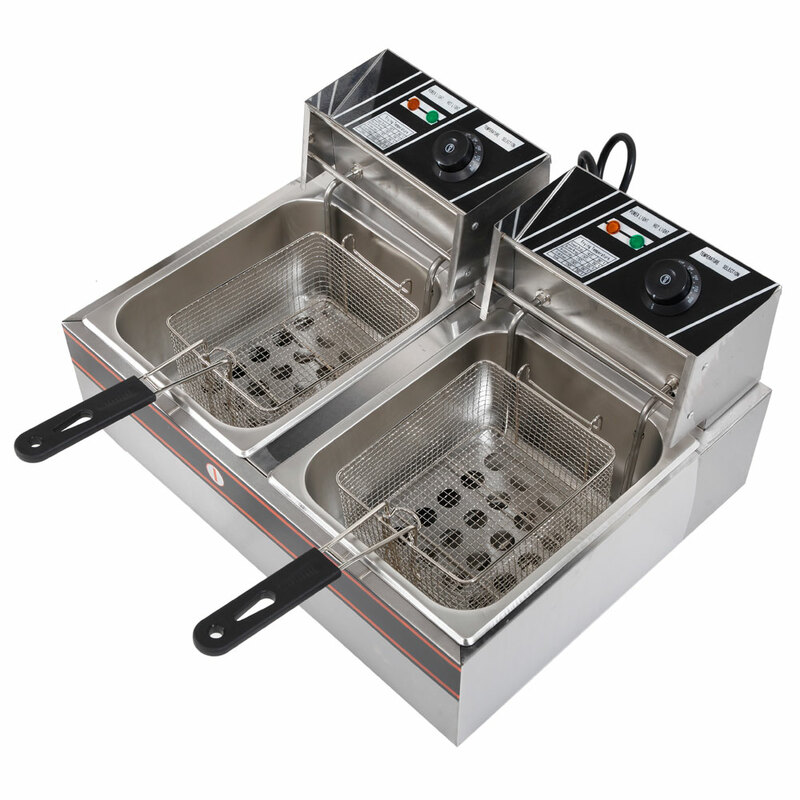 It supports excellent heat resistance, good for daily frying. 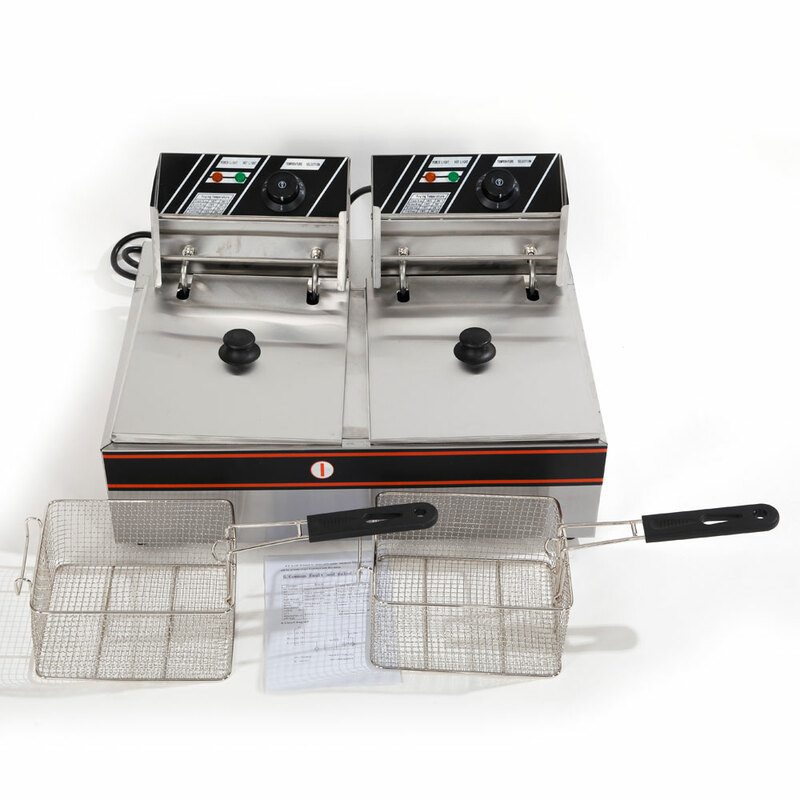 Purchased it for my father,a professional chef,who runs a restaurant.Having used this product for a while,he told us that it helps a lot in his business.No any problems so far. 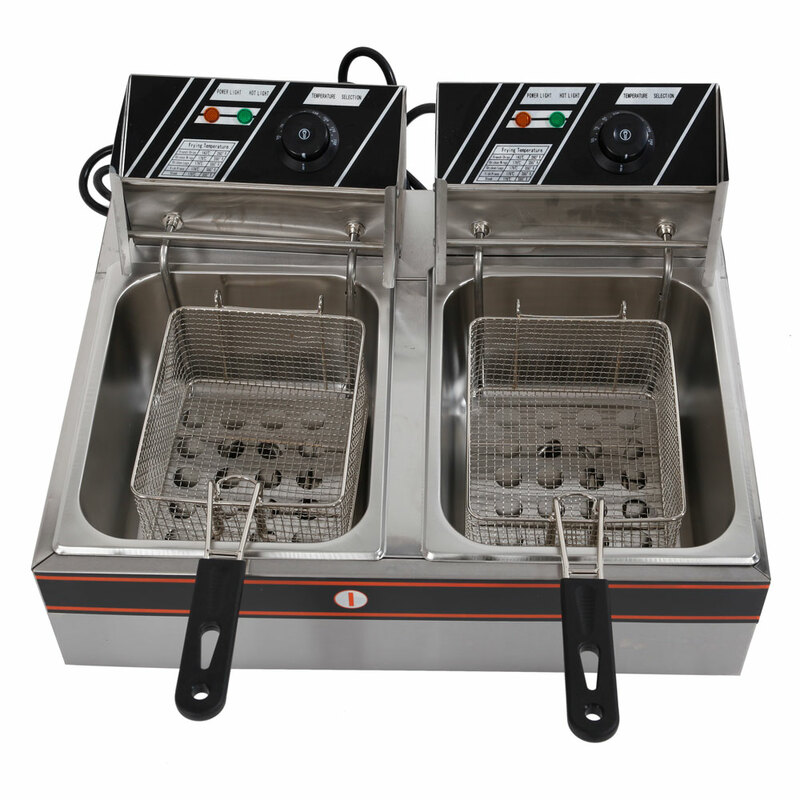 Wow,when I use it ,I find this is really a great invention.my parents also like this one,so hope it can use long time.